The Saskatchewan School Boards Association (SSBA) is the organization for school boards in Saskatchewan. The Saskatchewan School Boards Association ensures advocacy, leadership and support for member boards of education by speaking as the voice of public education, offering opportunities for trustee development and providing information and services. For more information about the SSBA, visit the website at www.saskschoolboards.ca. 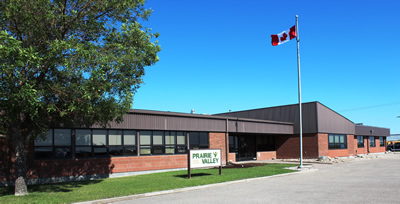 In addition, Prairie Valley School Division is a member of the SSBA's Public Section. More information is available at www.saskpublicschools.ca.